I want to attend the Annual Meeting! 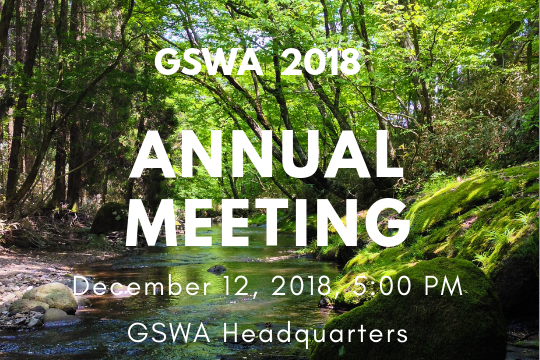 This is your chance to come out and hear about our year in review. Learn about the successes we’ve experienced in our expanded education and water quality programs, our profitable fundraiser gala honoring former NJ Governor Tom Kean, and our exciting inaugural music festival fundraiser. We will also present what’s in store for 2019.